"One of the largest drug seizures in our country's history." 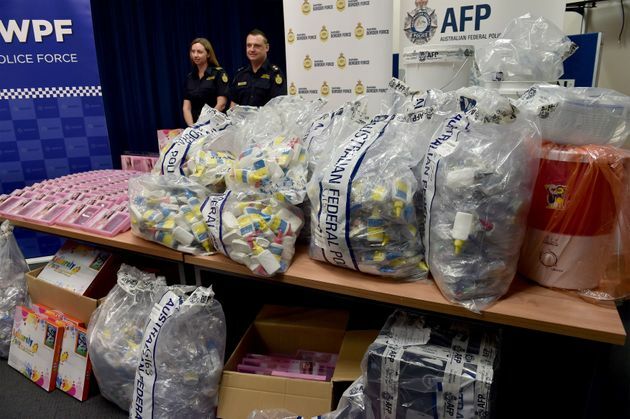 SYDNEY, Feb 15 (Reuters) - Australian authorities said on Monday they had seized A$1.25 billion ($890.5 million) worth of liquid methamphetamine, or "ice," their largest haul of illicit drugs in two years. Four Chinese nationals, three of them from Hong Kong, have been charged over their alleged role in the importation and manufacture of 720 liters of the drug, which were hidden inside gel bra inserts and art supplies. The drugs were seized at several locations in Sydney, including a shipping container sent from Hong Kong, authorities said. Australian police seized the crystal methamphetamine, some of which was concealed in these gel bra inserts. 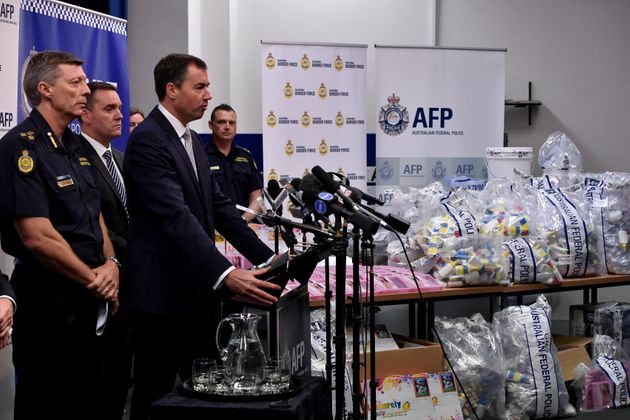 "This is the largest seizure of liquid methamphetamine in Australia's history and one of the largest drug seizures in our country's history," Justice Minister Michael Keenan told reporters in Sydney. He said the seizure was the result of a joint investigation between Australian authorities and the Chinese National Narcotics Control Commission. The haul was biggest in Australia since 2014, when police seized around $1.5 billion in ecstasy and methamphetamines imported from Europe. Justice Minister Michael Keenan, second from the right, speaks at a press conference during a presentation of the seized crystal methamphetamine. The Australian government declared a crystal methamphetamine "epidemic" last year and launched a national taskforce to tackle the drug. 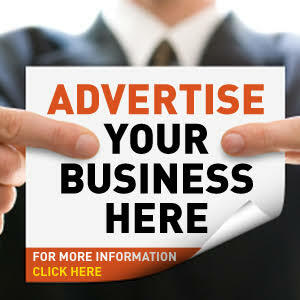 Around 2.1 percent of Australians used methamphetamines or amphetamine drugs in the 2014, according to the Australian Institute of Health and Welfare, among the highest rates of illicit drug usage in the world. China is the world's largest manufacturer of the chemical precursors necessary to make licit and illicit drugs, according to the UN office on Drugs and Crime. The drugs were also found hidden among art supplies. It also struggles with high addiction rates, with 14 million drug addicts in 2014, according to the Chinese National Narcotics Control Commission.